Armenia can essentially contribute to integration processes as part of its presidency of the Eurasian Economic Union (EAEU), Russian Ambassador Sergey Koprikin said today, appreciating the country as a major role-player. 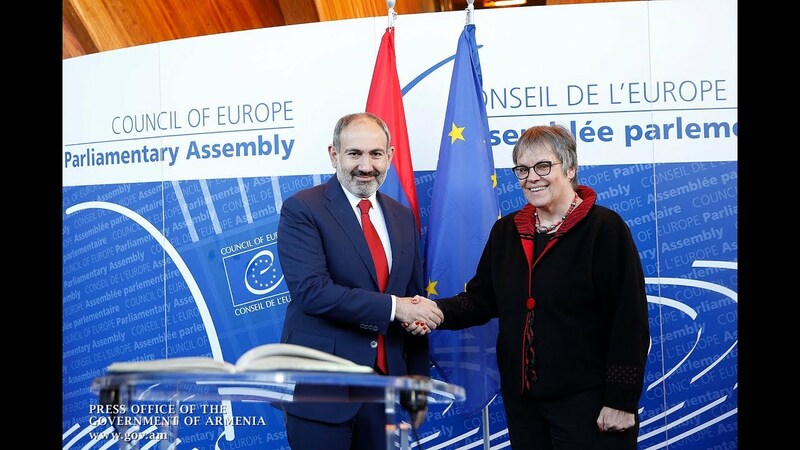 “Armenia is an important role-player in Eurasian integration processes and has the real potential to promote the development of international ties. Armenia, as a chairing country, has its own vision of raising effectiveness across the Union,” he told Tert.am in an interview. The diplomat also elaborated on the possible advantages stemming from integration projects. “I think Armenia has felt, over the past period since acceding to the Union, that the membership in the EAEU is useful for the country in all respects - both politically and economically,” he added.